The cloud computing services, have already conquered the personal and business territory. It greatly facilitates the logistics of data exchange and storage, the creation of collaborative work environments, and also adapts to the reality of mobility and multi-device tasks. 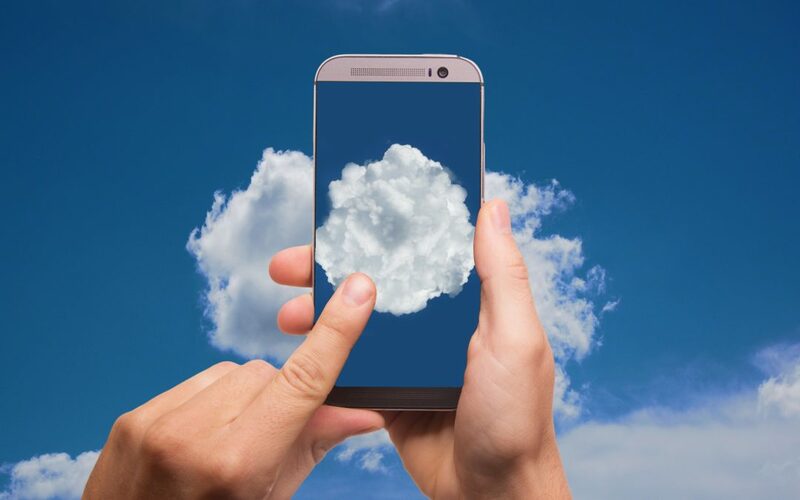 Cloud computing puts technology at everyone’s disposal, but it also leaves our personal data, confidential documents, among other things, more exposed. Therefore, it is important that we do not trust each other and take all the necessary security measures to protect everything we have in the cloud. What cybersecurity measures can we take? Consciously choose the provider that best suits our needs. Taking into account the physical location where the data will be stored, since the legislation varies according to the criteria. Diversify. Aim to have more than one provider, in case of contingency, have a backup. Review the default settings, and adapt those to your particular needs. Classify and organize information correctly. Ensure that the devices from where you are accessing to the cloud are updated, and have an antivirus system installed. It is convenient that especially sensitive data keep them encrypted. Our Hush app can help you with this assignment. What additional considerations should companies have? They must have a recovery plan in case of contingencies and make sure that the contracted service also has it. Be clear about the process of safe erasure in case of change or end of contract. As well as the procedures for migration to another service. Security of transactions and access to data. In case of being in the European Union, if it meets the guidelines of the new GDPR regulation that will come into effect in May 2018. The advance of technology technological is always positive, the important thing is to know how to use it responsibly. Don’t forget that the best investment is what is done in prevention.